The concept plan for Helsinki’s envisaged new museum of architecture and design has been completed. It suggests that design will not be put on display only, but you will also be able to try it as it is was originally created. The museum is planned to be built in the South Harbour area. 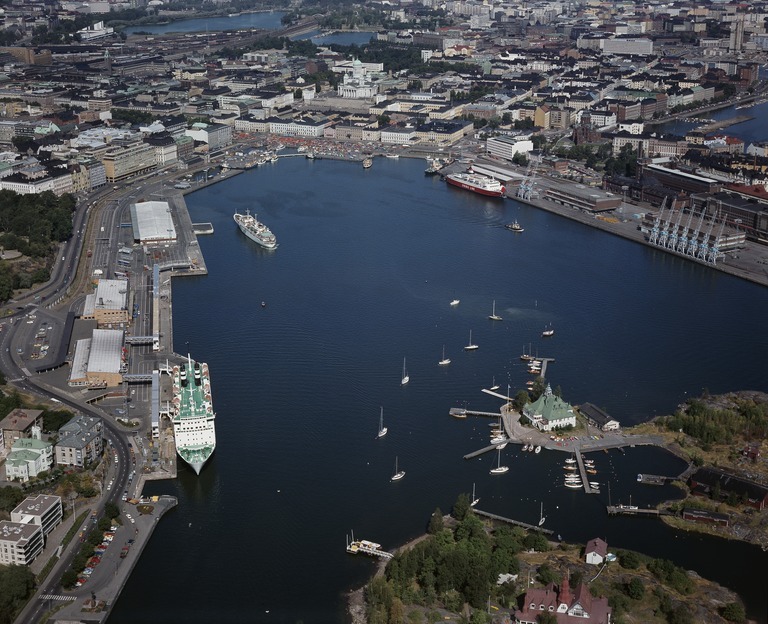 According to the plan, the world’s best museum of architecture and design will be built in Helsinki. By displaying its collections and telling its stories, the museum will show how the choices of architects and designers have moulded the world that we share. The museum will bring people together and simultaneously it will bring architecture and design into the societal discourse as a means to solve the great problems of the future. The museum aims at sparking the notion to perceive the world from the architect’s point of view: you can do everything differently, better. The museum’s objective is to be user oriented, actively open and ambitiously experimental. The heart of the museum will be made up of a core exhibition that combines architecture and design, the most important and the largest of its kind in the Nordic countries. Design will not be put on display only, but you will also be able to try it as it is was originally created: something to hold, grasp and touch. Thanks to new technology, you will also be able to experience planning that still does not exist and test futuristic solutions virtually.